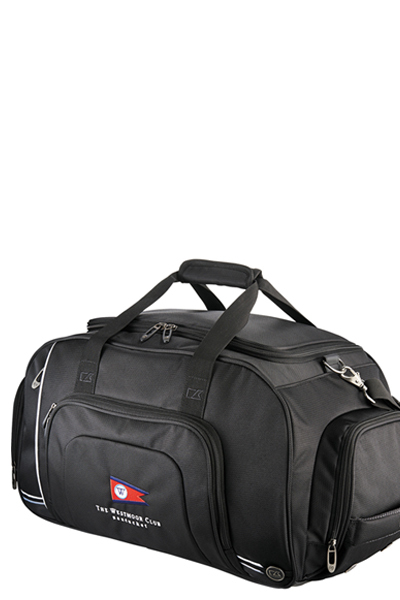 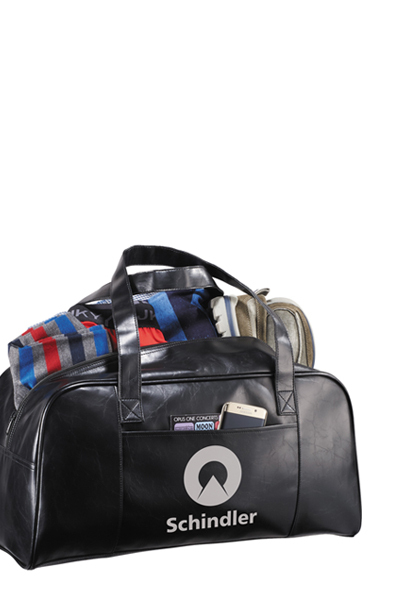 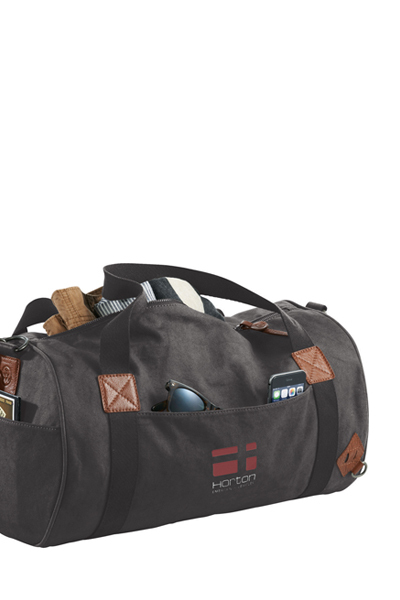 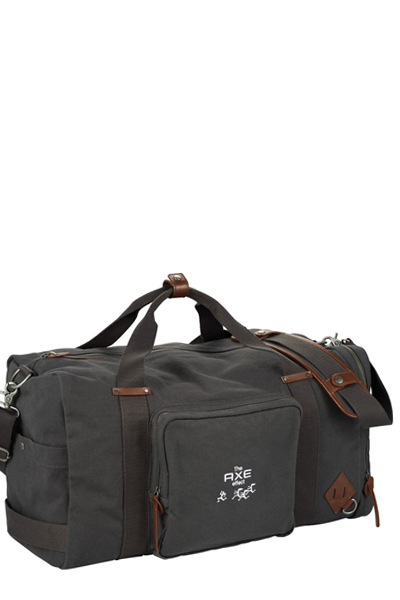 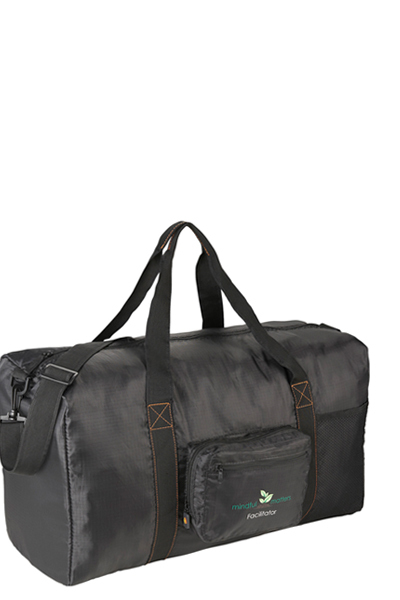 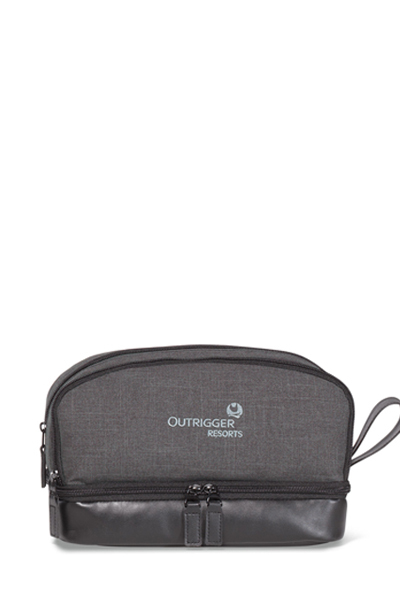 Unzip your maximum potential with this Heritage Supply™ Tanner Travel Duffel! 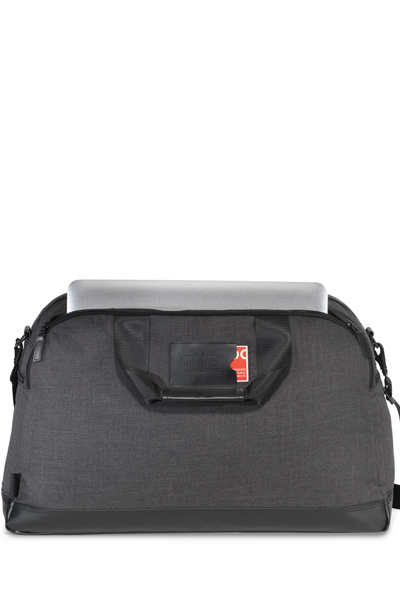 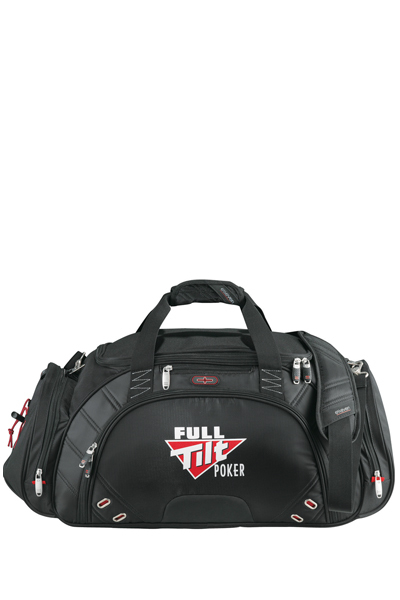 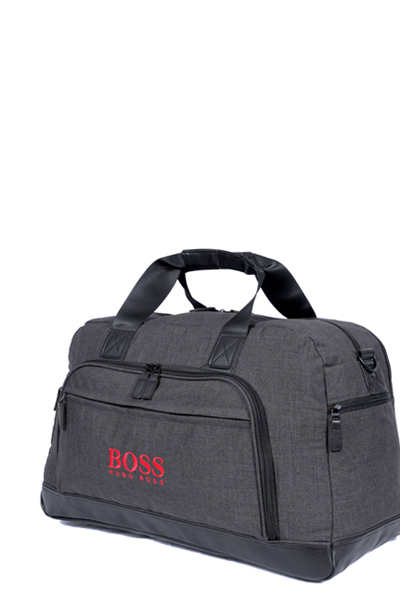 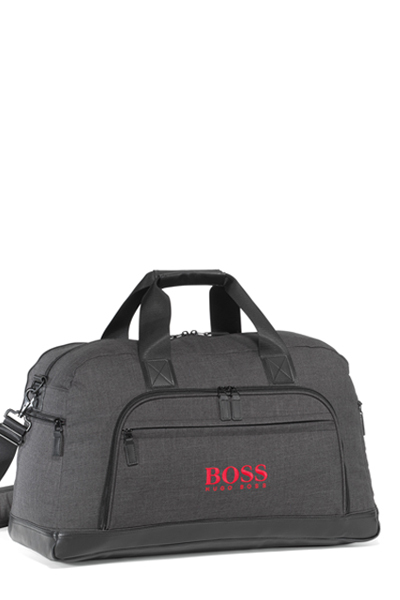 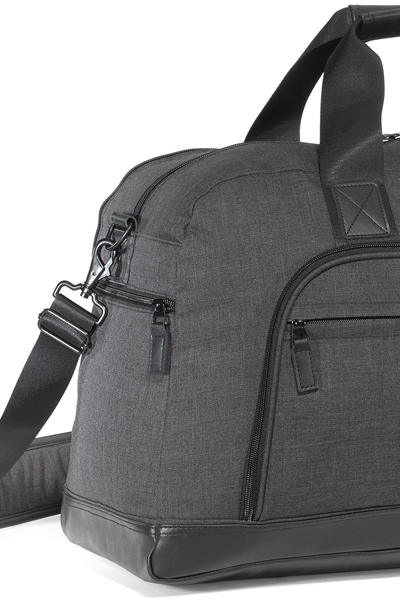 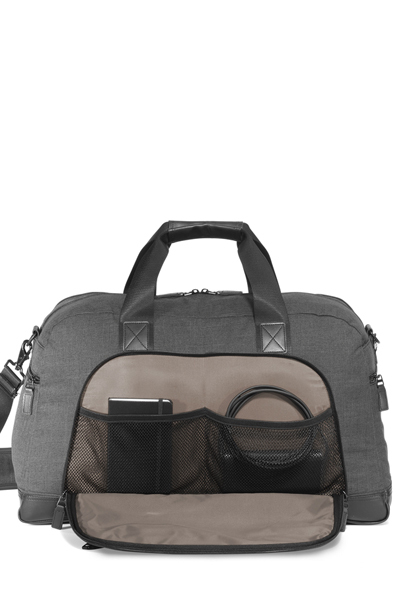 This carry-all bag features a plethora of zippered pockets on all sides and the inner compartment with removable floorboard, a padded, removable and adjustable shoulder strap, simulated leather handle wraps, convenient ID slot and room to fit a 17" laptop in a padded compartment. 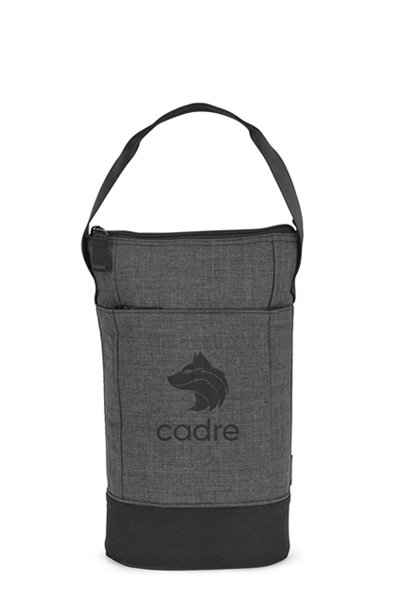 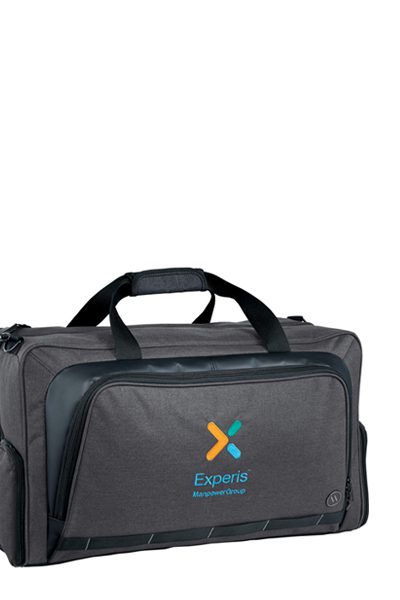 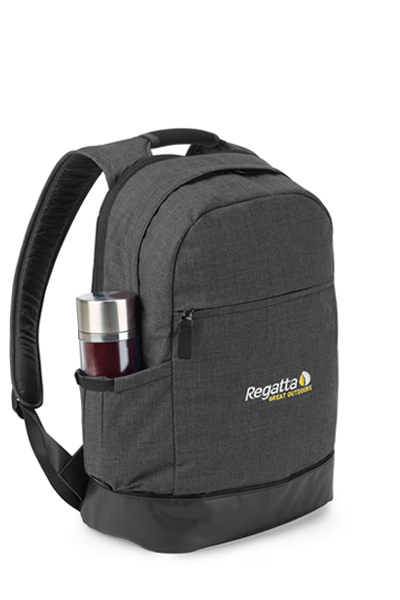 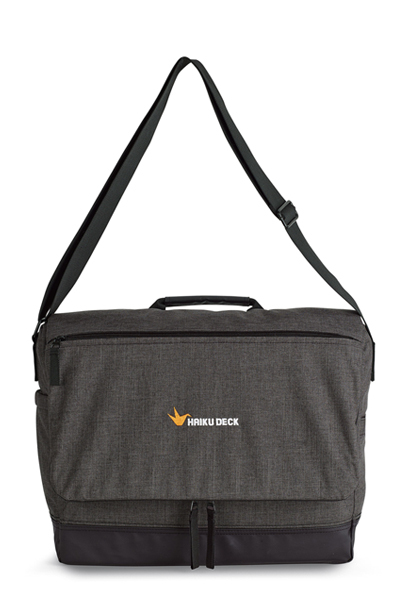 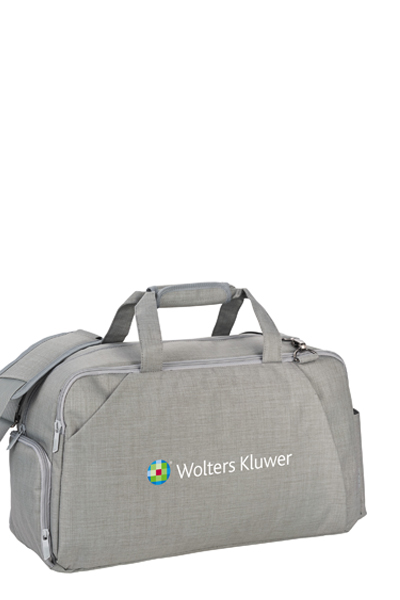 With plenty of space for an imprint of your logo, make this must-have travel companion a giveaway at conferences, raffle winners, employee anniversaries and much more.